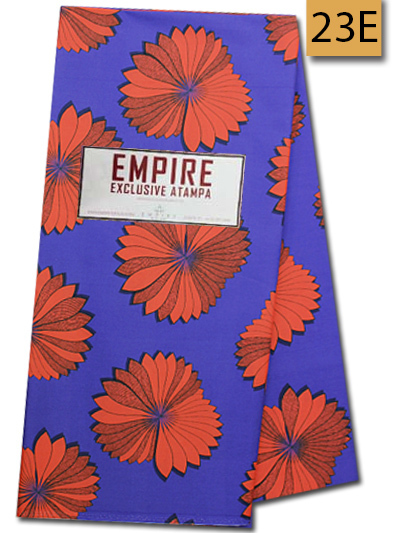 At Empire Textiles, we understand that our customers want to know more about the clothes and accessories they wear. This doesn’t just mean knowing who made the garments and where the fabric was sourced, but also the history of the material and the processes that transform it into the beautiful outfit you’re wearing. So, we thought it might be a good idea to give our readers a short history of our fabrics and styles, so that they can learn more about the headties, scarves, and outfits that they wear – and in this post, we’re going to give an introduction to the history of one of our most popular fabrics, brocade. Brocade emerged during the Middle Ages and was a popular luxury fabric throughout the world, worn in many different empires and countries including China, India, Greece, Byzantium, Japan, and Korea, as well as across the African continent. They were often worn only by the wealthiest people in society, especially in Byzantium, where brocade was used to signify nobility and power. Depending on the resources available, different countries used different materials for their brocade fabrics, ranging from silk in China and India, to linen and wool in Byzantium. However, during the late Middle Ages, when silk started to spread across the world from China, it became one of the most popular brocade fabrics. During the Renaissance in Italy, brocade became very popular, particularly with the upper classes and people of nobility. While many of the designs remained Chinese or Indian in style, however, Italian brocade embraced Renaissance values, and was elegant and complex. 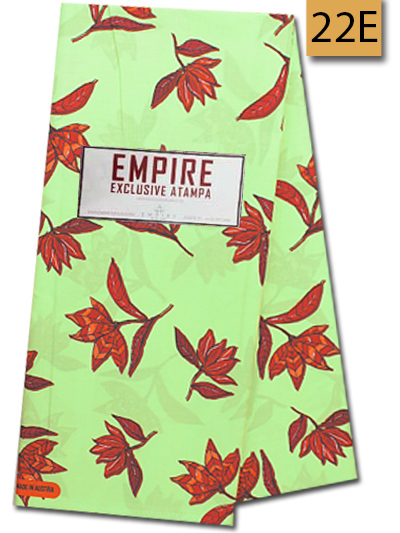 The popularity of brocade then continued to grow throughout Europe, and it is still very popular today. Today, brocade is one of the most popular fabrics in West Africa, and is also worn by many people in Germany, Austria, and across Europe. Due to its comfort, simplicity, stylish patterns and hardiness, brocade is the perfect fabric for someone living a busy, modern day lifestyle. As in the Middle Ages, brocade is made from a number of different fabrics, including silk, cotton, and linen, depending on where they are made.